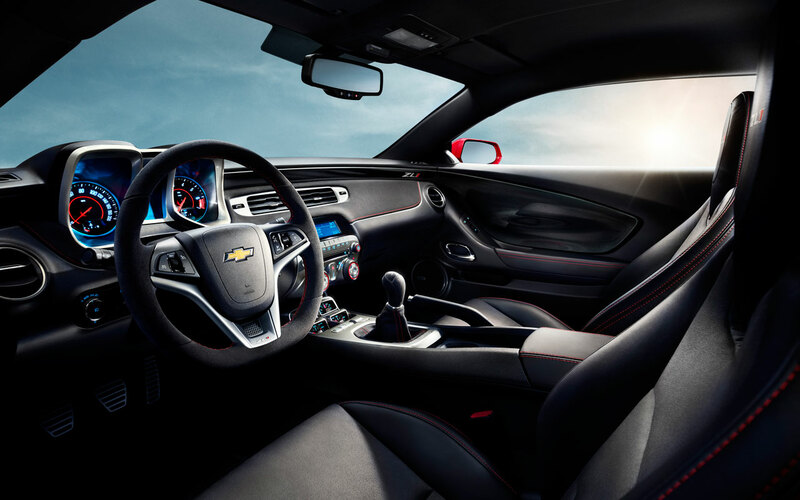 CHICAGO – The all-new, 2012 Chevrolet Camaro ZL1 is powered by the LSA 6.2L supercharged V-8 engine that produces an estimated 550 horsepower (410 kW) and 550 lb.-ft. of torque (745 Nm). High-flow cylinder heads based on GM’s proven L92 design channel incoming air into the combustion chambers. They are made with a premium A356T6 alloy that offers excellent heat resistance, particularly in the bridge area of the cylinder head, between the intake and exhaust valves. Additionally, each head is manufactured with a roto-casting method. Also known as spin casting, the roto-casting process involves pouring the molten alloy into a rotating mold, for a more even distribution of the material that virtually eliminates porosity – air bubbles or pockets trapped in the casting – for a stronger finished product. For optimal combustion, the cylinder heads feature swirl-inducing wings cast into the intake ports, improving the mixture motion of the pressurized air/fuel charge. The gatekeepers of the heads’ combustion chambers are large-diameter, 2.16-inch (55 mm) intake valves and 1.59-inch (40.4 mm) exhaust valves. The intake valves are made of steel and feature thick heads. Unique, four-layer steel head gaskets are used between the heads and cylinder block. The LSA’s valves are actuated by a hydraulic roller-type camshaft that delivers a relatively low 0.480-inch (12.2 mm) lift on both the intake and exhaust sides. 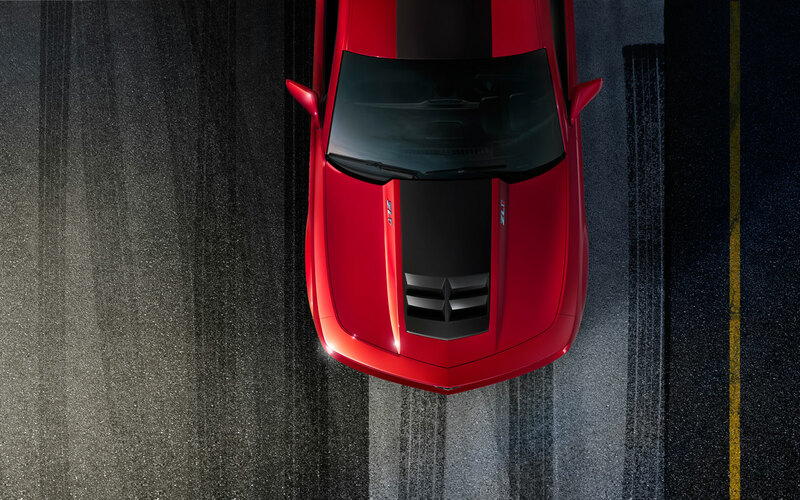 The low lift – relative to the engine’s high horsepower and torque – and low overlap foster a smoother idle and excellent low-rpm driving characteristics. 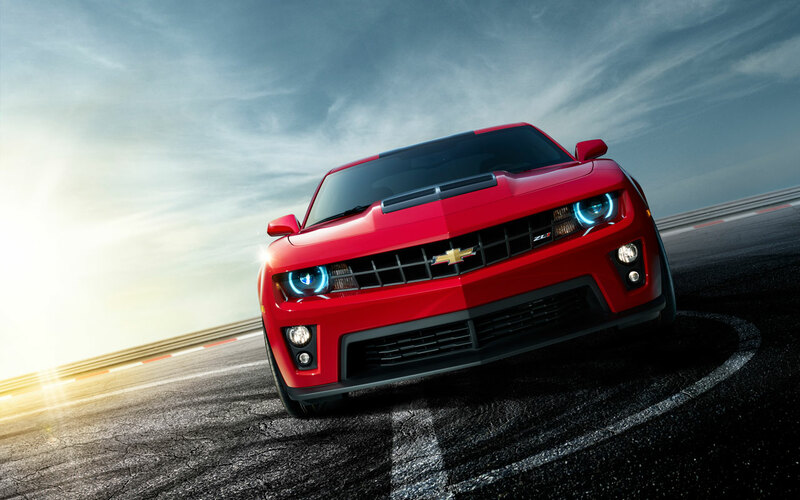 The wider efficiency band of the Eaton supercharger enabled the use of the low-lift cam to achieve the engine’s performance targets. 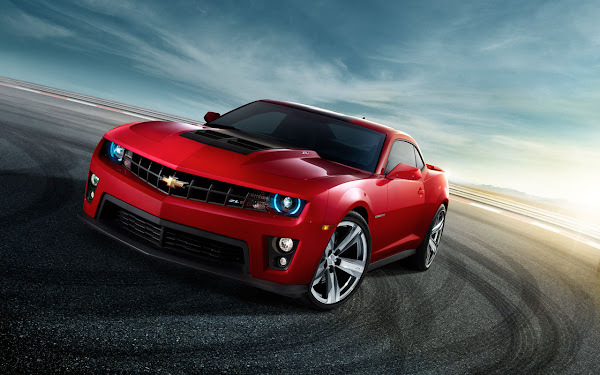 The LSA’s supercharger is the sixth-generation design from Eaton and displaces 1.9 liters. It features a four-lobe rotor design that promotes quieter and more efficient performance, while its large displacement ensures adequate air volume at high rpm. Maximum boost is 9.0 psi (0.62 bar). The supercharger is an engine-driven air pump that contains a pair of long rotors that are twisted somewhat like pretzel sticks. As they spin, the lobes mesh and incoming air is squeezed between the rotors and pushed under pressure into the engine – forcing more air into the engine that it could draw under natural aspiration. The rotors are driven by a dedicated pulley and eight-rib belt that are connected to a third track on the engine’s crankshaft damper. 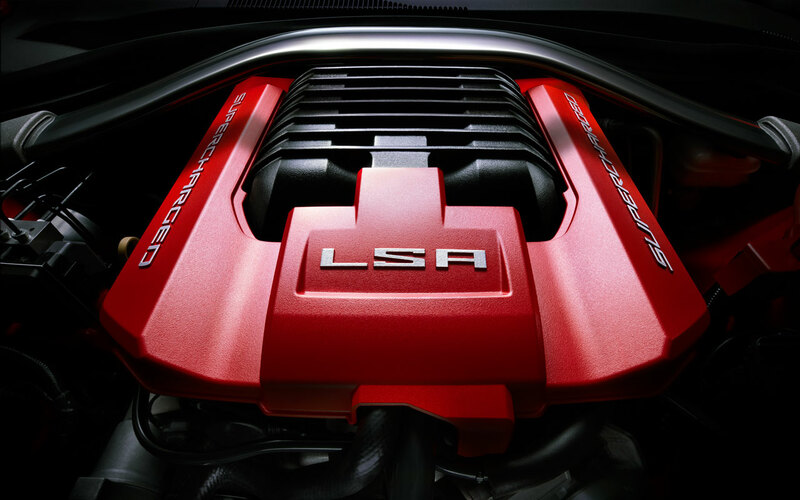 Because the pressurized air is hotter than naturally aspirated air, the LSA employs a liquid-to-air charge cooling system to reduce inlet air temperature after it exits the supercharger – reducing the inlet air temperature by up to 70 degrees C (158 degrees F). Cooler air is denser and allows the engine to make the most of its high-pressure air charge. The charge cooler’s heat exchanger is located atop the supercharger. This “brick,” as it is called by engineers, looks like a small radiator and is housed under an aluminum cover. Pressurized air from the supercharger passes through the exchanger and is cooled on its way to the cylinder heads. The charge cooling system includes a dedicated coolant circuit with a remote-mounted pump and reservoir. Ribs cast into the top of the intercooler housing add strength and promote quietness. 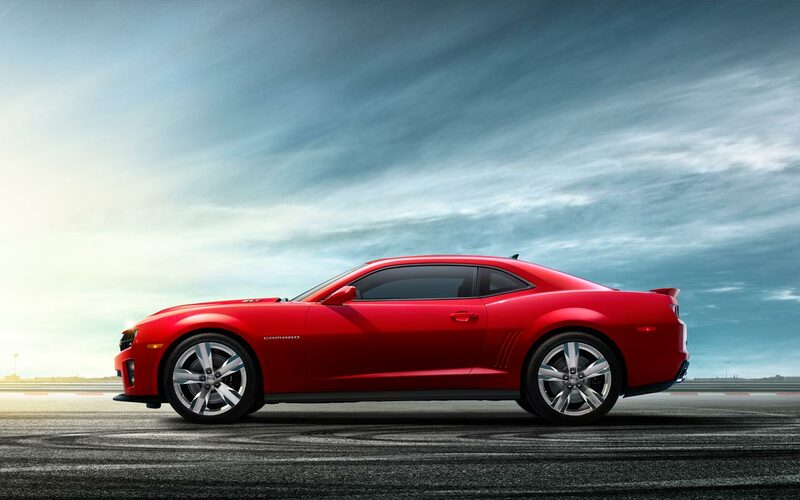 The LSA uses a center-feed fuel system that contributes to the engine’s performance and refinement. It introduces fuel at the midpoint of each cylinder bank’s fuel rail, which ensures more even fuel delivery to all the injectors. 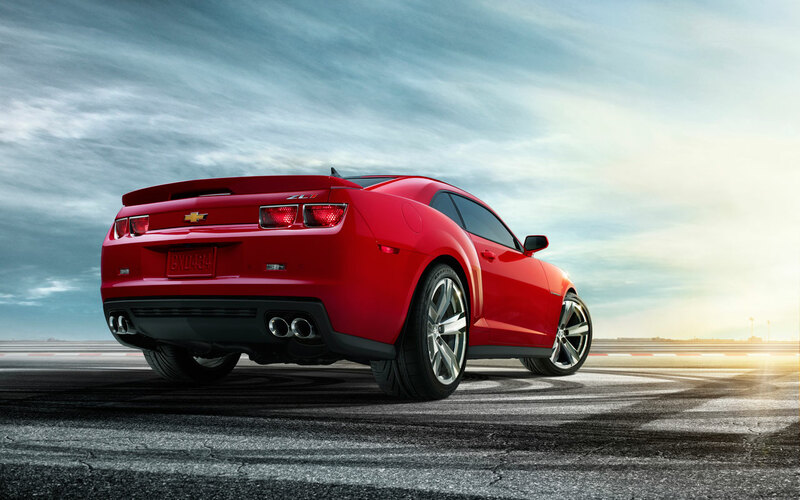 It also isolates fuel system noise for quieter performance. A large, 87mm electronically controlled throttle body. The engine also has unique, cast stainless exhaust manifolds that support the airflow capability of the 550-horsepower (410 kW) engine.